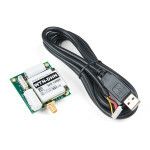 The RockBLOCK 9603 allows you to send and receive short messages from anywhere on Earth with a clear.. 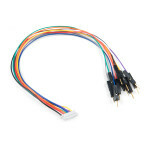 This is a simple accessory cable meant to be used in conjunction with the RockBLOCK 9603. The RockBL.. 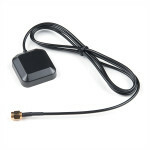 The RockBLOCK Mk2 allows you to send and receive short messages from anywhere on Earth with a clear ..